Armstrong Volkswagen near Portland, Oregon is the place to be for all things Volkswagen parts. With a wide selection of genuine, Volkswagen-certified auto parts, we're proud to be the place where you'll find your much-needed auto parts and car accessories. 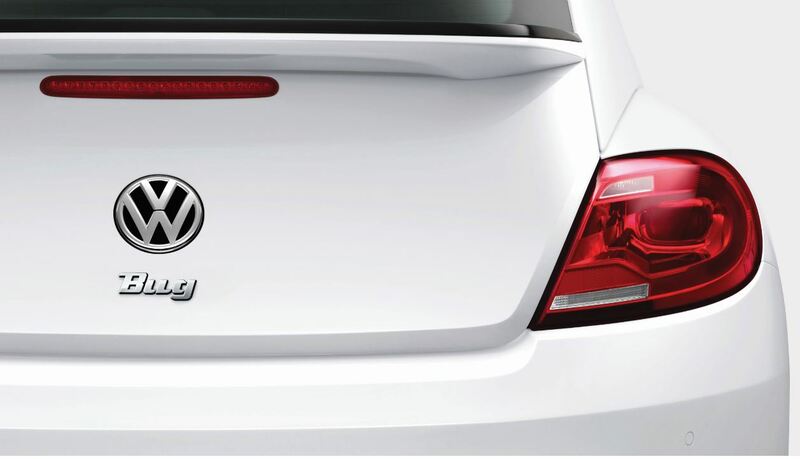 From changing the look of your car to improving its performance, our Volkswagen dealership offers Volkswagen parts of all shapes and sizes, guaranteed to fit your specific Volkswagen model. Stop by our Volkswagen parts department near Portland, OR today to find the high-quality auto parts you need for your model! Order Volkswagen Parts at your Portland, OR Volkswagen Dealership. At Armstrong Volkswagen near Portland, OR we're home to a wide number of Volkswagen parts, in addition to a team well-versed in all things Volkswagen vehicles. Our list includes air filters, oil filters, ignition coils, brakes, brake pads, headlights, tires, rims, engine parts, exhausts, transmission parts, drive belts, and extra accessories like roof racks and cargo storage. Visit Armstrong Volkswagen today to learn about which parts fit your vehicle best and ask about our current auto parts specials available! When your vehicle repairs require the expertise of professionals, look no further than the auto service center at Armstrong Volkswagen. Our auto service center near Portland, OR is staffed with Volkswagen-certified auto service mechanics who understand the subtleties that set your specific vehicle apart from the rest. From routine oil changes to in-depth engine repair, the experts at Armstrong Volkswagen have you covered. Schedule an appointment with us today by utilizing our online scheduling tool now!